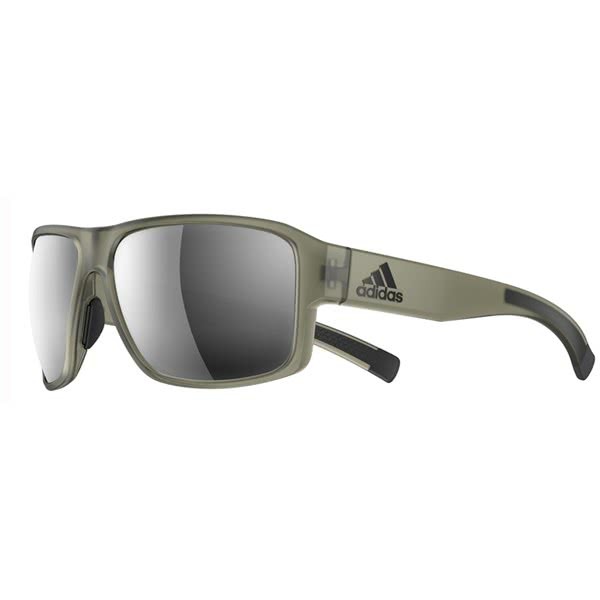 adidas have created the Jaysor Mirror Sunglasses to deliver comfort, durability and performance. Making this stylish design perfect for the most active person. 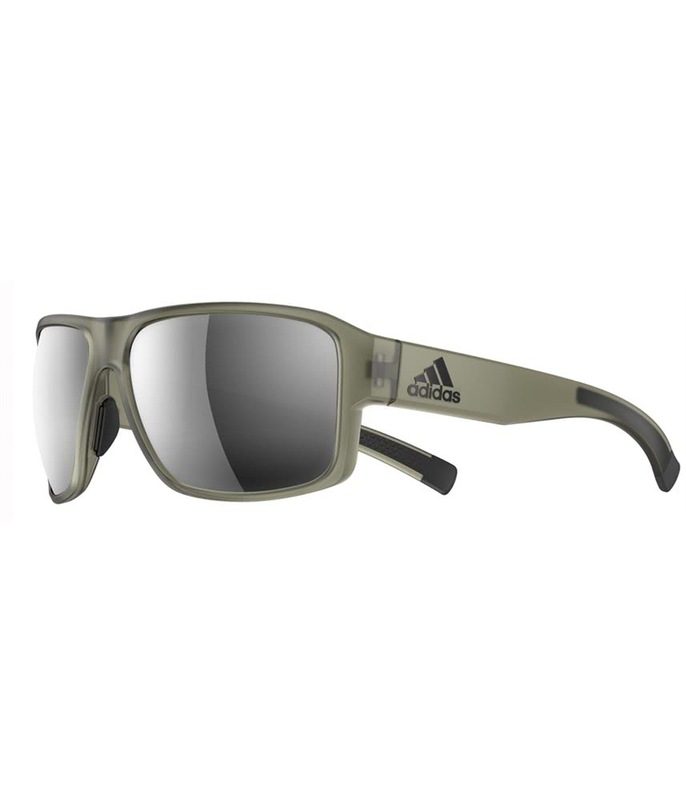 A quick-release hinge and traction grip design produce a secure fit that will withstand the most active lifestyle. To enhance wearing comfort and further improve the fit, adidas have used a double-snap nose pad design. 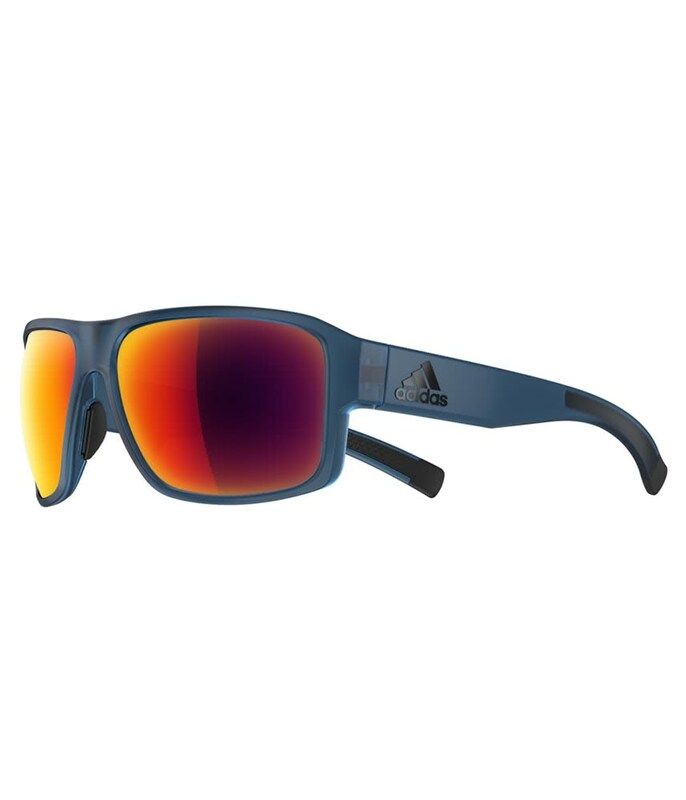 The classic frame shape has been made from a lightweight and durable material that will aid comfort when wearing for long periods of time. 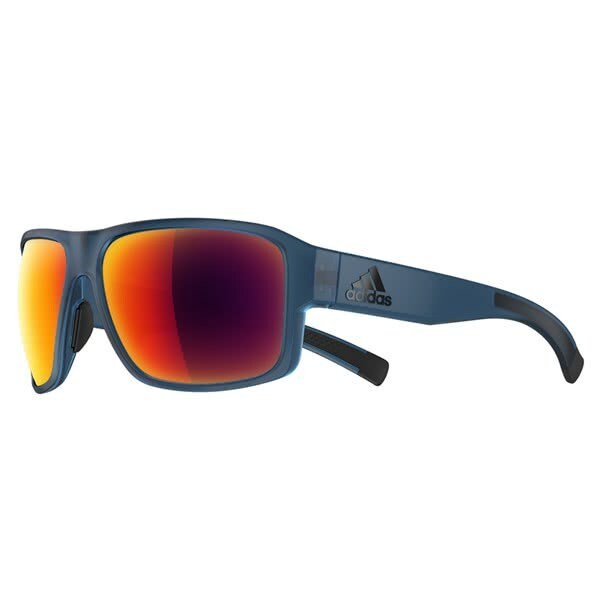 adidas have used their Vision Advantage PC Filter lens technology to provide protection from UV light and extend your visual clarity.